I'm confused! How do I sign my swimmer up for Spring- Summer???? Dolphin group will have a 6 week session, April 15 to May 23 and another in June- July. Brand new Dolphin swimmers MUST have had a Try out! 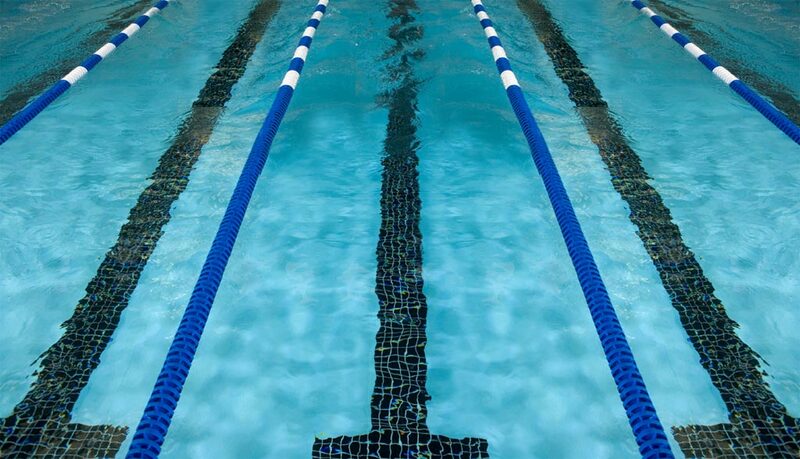 1-Tryouts for new swimmers starting have started, with schedule on website – try out tab. More dates to follow. All must have a try out. There are TWO steps to sign up!!!! NEW swimmers to the spring summer will pay the following coaching/program Fee for the season at the Main Desk at the YMCA, sign up starting April 1. One payment, up front, for the season. New swimmers to the swim team must also register on the swim team website – www.swimbash.com – and pay a website registration of $50. To be set up soon! New Swimmers to the team have two steps, be sure to do both!